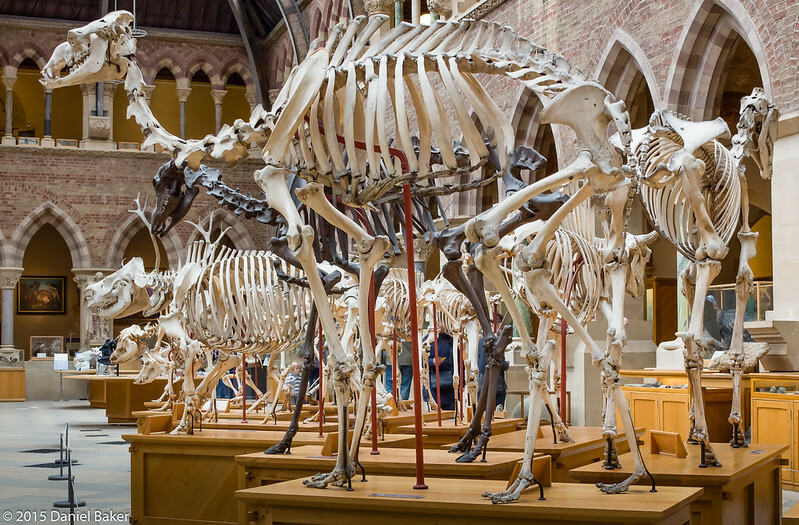 Last Tuesday I decided to take a trip to the Oxford University Museum of Natural History, the reason was really twofold, first I like dinosaurs! And secondly I have been struggling a bit with being in my chair, my chest has been achey when first getting up and I’ve been having to recline after a while as I come over feeling nauseous and like I may pass out, I needed this trip to prove to myself that I was still capable of going further than the local shops and that this wasn’t the symptom of something more serious. It would also be the first time I’d left Mum and gone off with the new PA, just to add to any anxiety I may have. I planned the trip the night before, even going as far as making my own google map of parking spaces for Blue Badge holders (you can download the Blue badge parking spaces map here it’s worked out from a council pdf so may not be completely accurate). The journey wasn’t great despite my planning, road works in Cheltenham and then roadworks in Oxford, it ended up taking nearly three hours for an hour trip! We managed to park about five minutes away, the Disabled access is to the right of the Museum, the doorway isn’t the widest and the lift to the ground floor not the biggest, but my large wheelchair managed to fit so most people shouldn’t have too much of a problem. 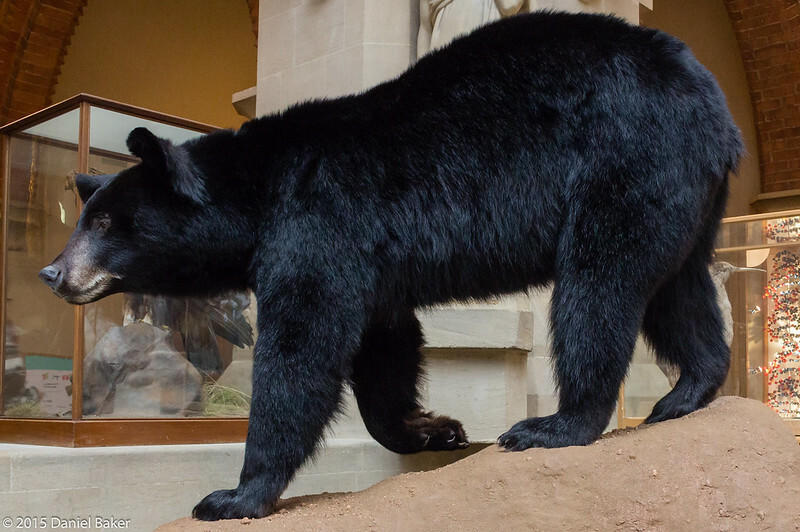 The Museum itself has lots of things to look at, including more dinosaur skeletons than you’d expect for a building that isn’t really that large, there’s also a corner with a stuffed bear and other exhibits that you are encouraged to touch. We spent about two hours looking around and saw most things, we could have spent longer but I was aware that my PA was only booked until 5pm and if traffic was bad again we may not make it. I’d definitely recommend visiting, especially as there is no entry fee. It ended up being a pretty good day out, my PA did very well and seemed confident with everything, I didn’t have any funny turns, I did have one moment in the museum when my anxiety started kicking in, I got the usual “Is the ventilator working properly, I don’t feel like I’m getting enough air…” thoughts pop into my head but I pushed through and was okay in the end. I don’t think you ever completely get rid of the anxiety after suffering from panic attacks, but it’s possible to win most battles with determination and rational thinking. 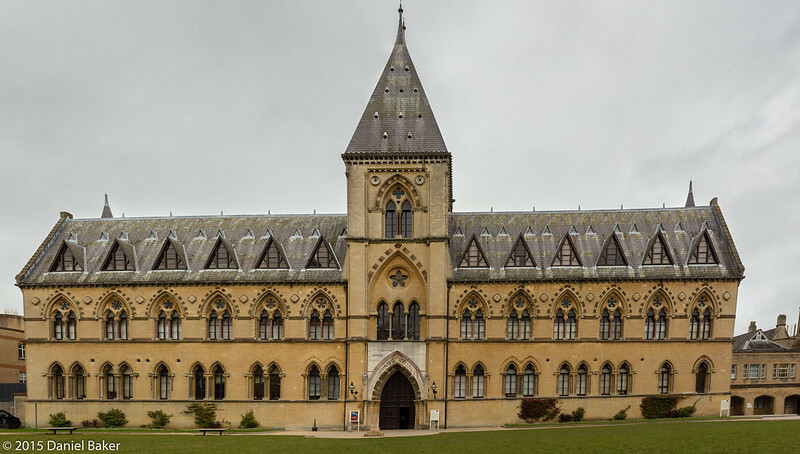 This entry was posted in Health, Outdoors and tagged accessibility, anxiety, Daniel Baker, dinosaurs, Duchenne Muscular Dystrophy, Oxford University Museum of Natural History, photographs. Bookmark the permalink.